Film school is a complete con, because the information is there if you want it. 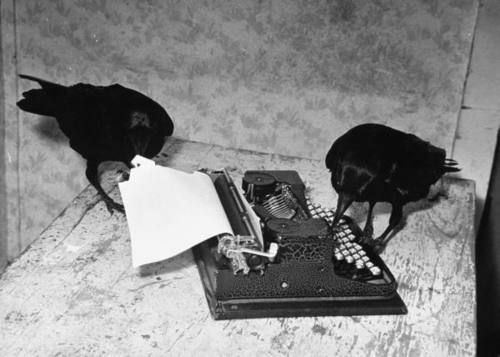 Writing a screenplay does not require an education in English literature, or the study of advanced literary technique. What it does demand is that you love film and have a visual story you want to develop and share. This workshop is a 10-week introduction to screenwriting and it’s designed with two complimentary goals. 1) To discuss the craft and strategies for writing original, dramatic, and well-structured scripts. 2) To read the drafts of fellow students and provide constructive feedback for their story in progress. Part I: We will read and analyze scenes and sequences from successful screenplays, and also discuss professional script format. This format is the industry standard expected by competition judges, agents, or studio script readers. In addition, we will analyze the craft of storytelling as it relates to film, including the writing of effective log lines, action, dialogue, and plot. Part II: We will read and provide feedback for the scripts of fellow students and help them realize their dramatic vision. Do you already have a full draft of a screenplay (or pilot of a great TV episode), but need outside critique to help you revise? Are you hoping to polish your script and advance it to the next level? Or perhaps you are completely new to the medium? Both of these goals are appropriate for this workshop. In these 10 weeks you might write a short script, or complete Act I and Act II of your feature-length screenplay. Regardless of what stage you find yourself in, we will help you with your project. 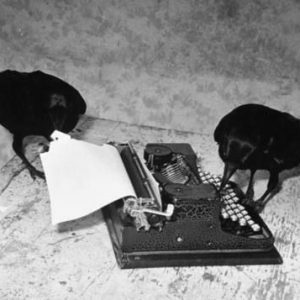 The Grackle Workshop for script writing is designed to demystify the screenwriting process. It will save you time and provide you resources—and a community–for sharing and telling your story. After years working on short fiction, Colin Tangeman branched out to screenplay writing, and has since drafted several shorts and feature–length scripts. His screenplay titled The Clan and The Last of Us both earned Top Semifinalist placement in the “Los Angeles Screamfest,” and his current project, I Am Fighter is currently is in pre-production. Colin Tangeman is a teacher and writer who earned his M.F.A in creative writing from Texas State University in 2007. Since 2008 he has taught Technical Writing at the University of Houston.